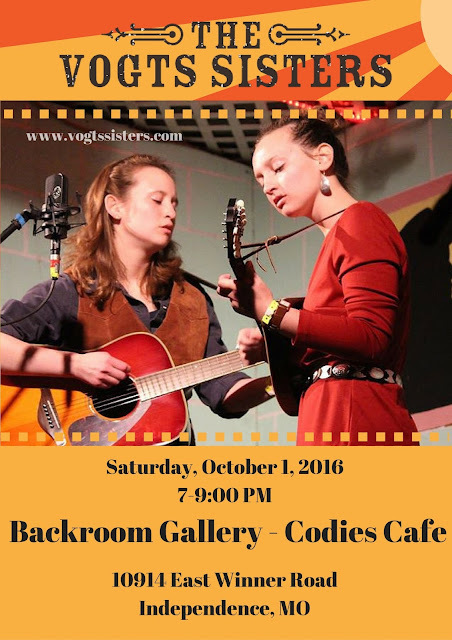 when we return to The Backroom Gallery and Codie's Cafe. Music from 7-9:00 PM. Dinner at 6:00 PM.